The natural, safer way to colour your grey. 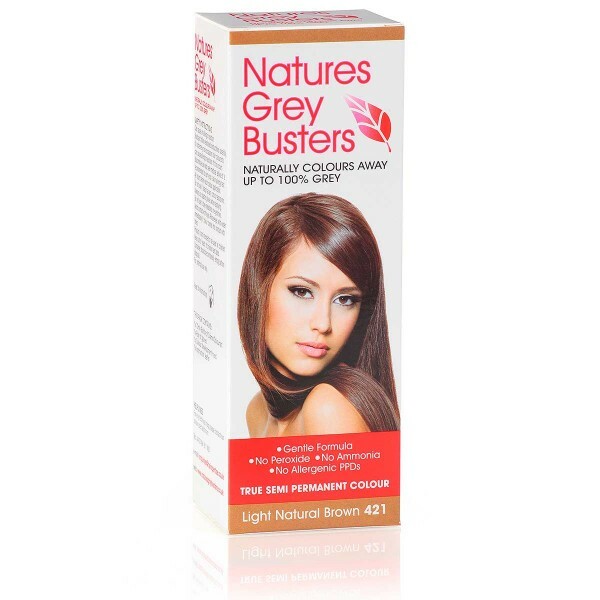 Naturally colours away up to 100% grey. 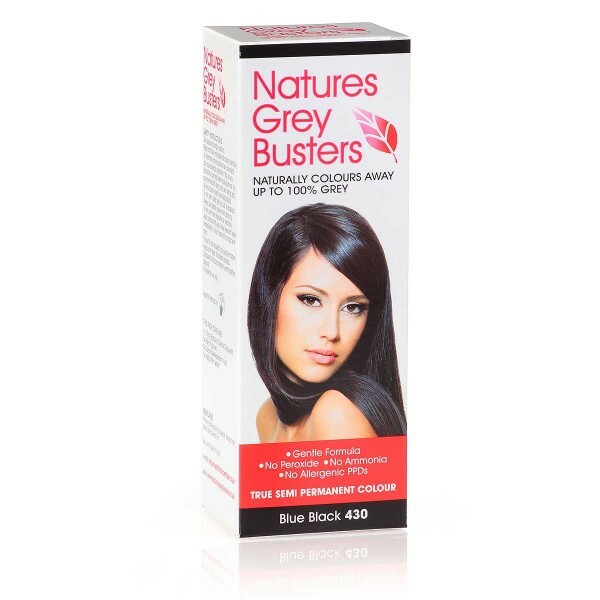 The natural way to colour your grey.